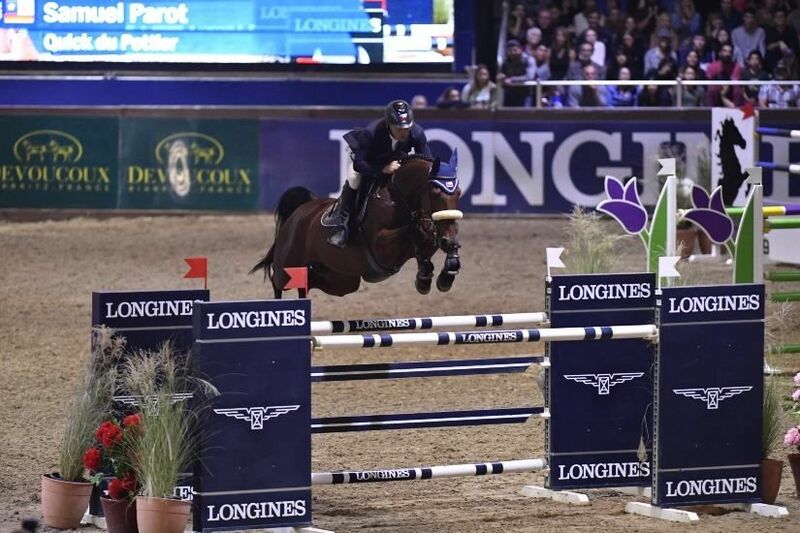 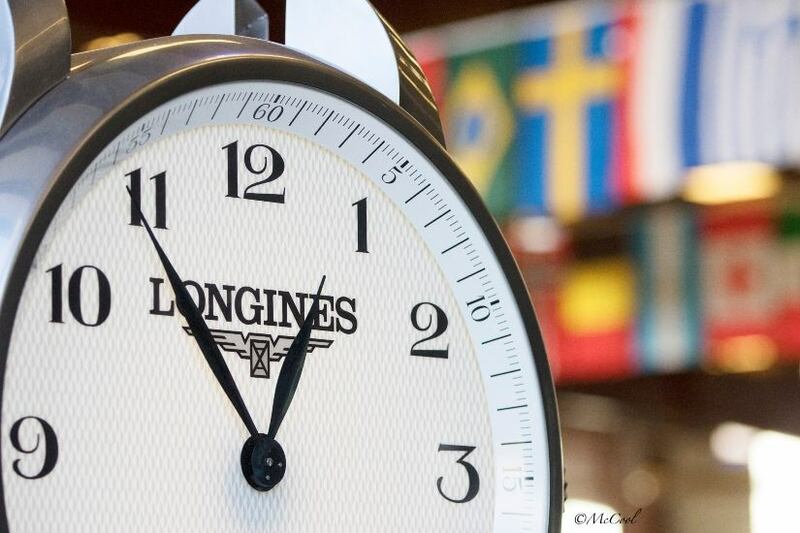 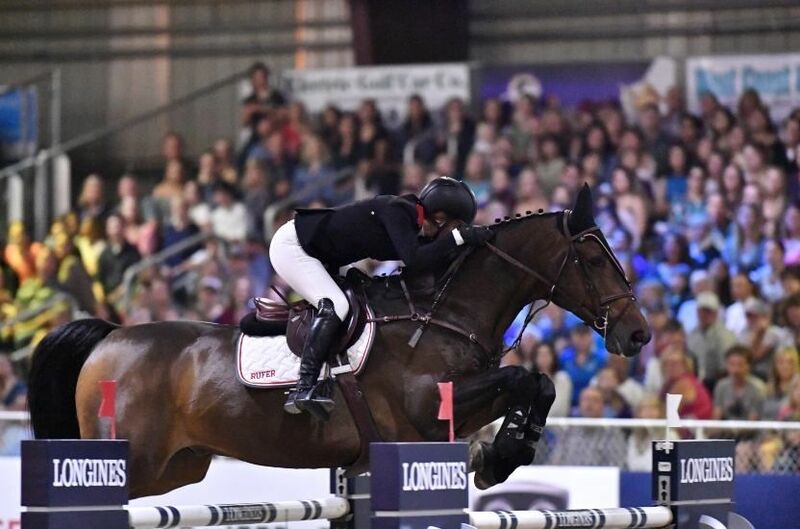 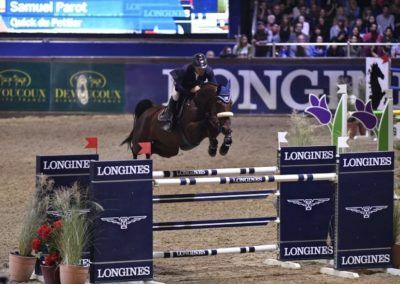 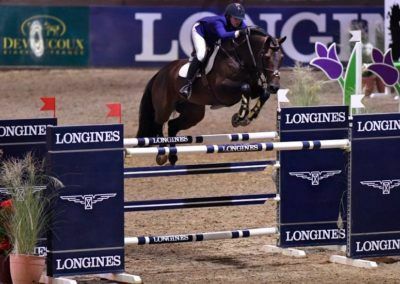 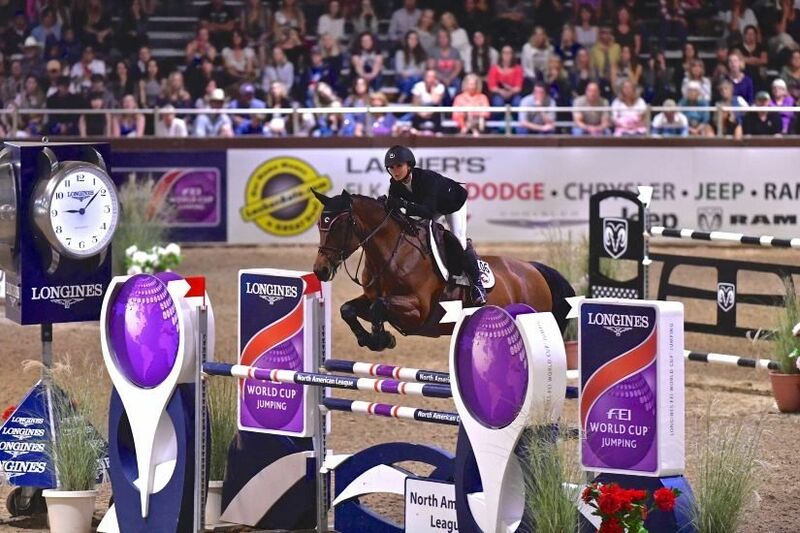 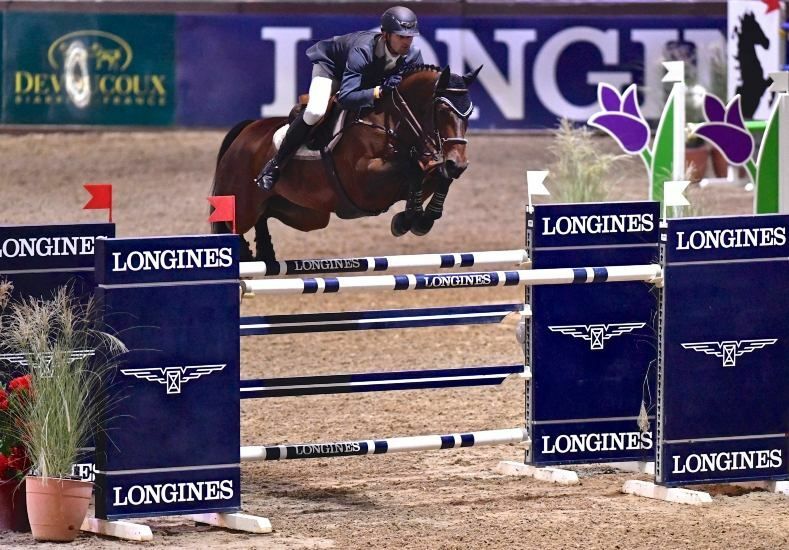 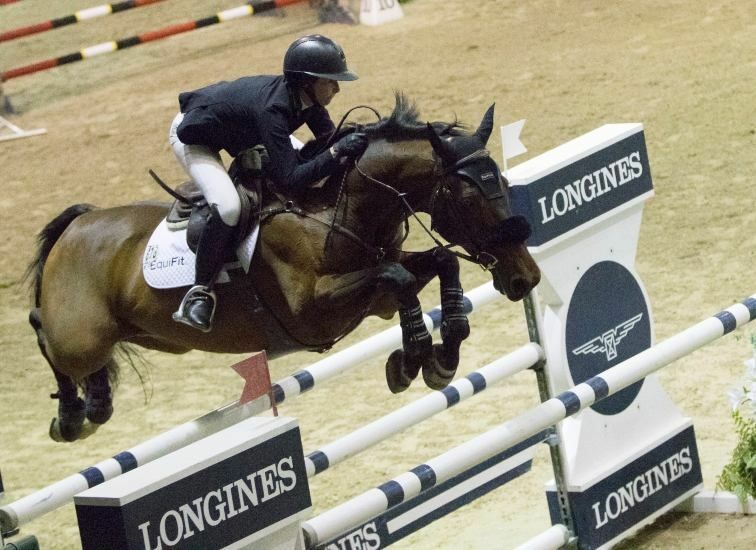 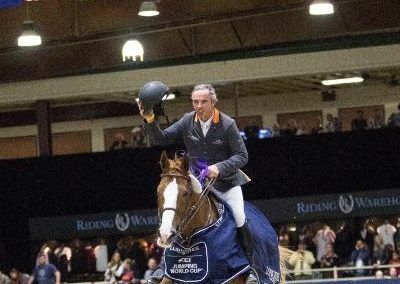 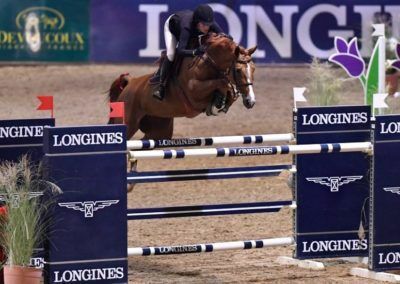 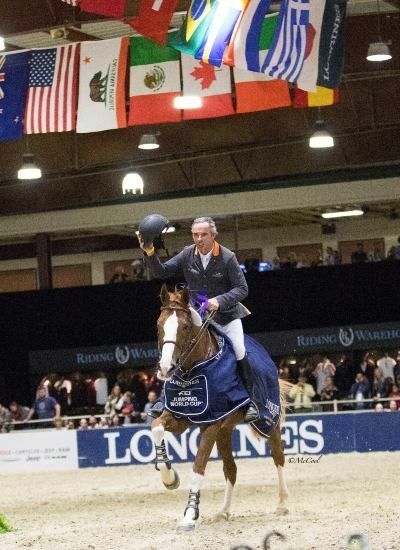 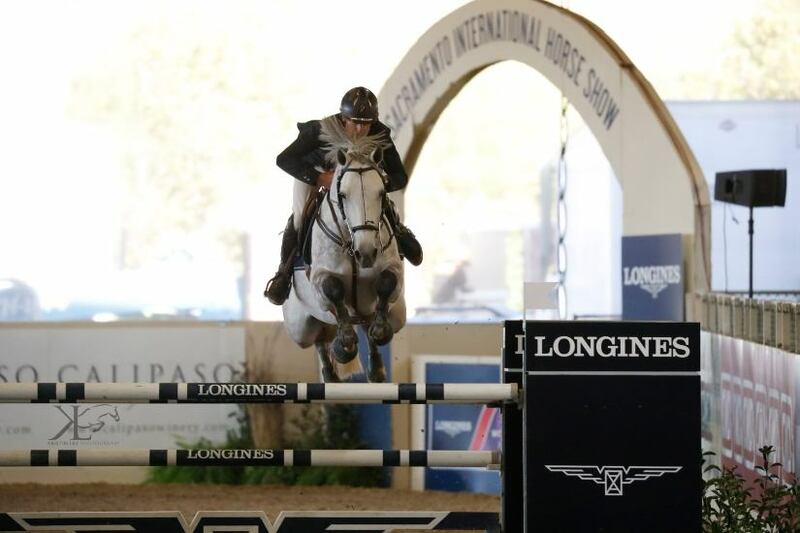 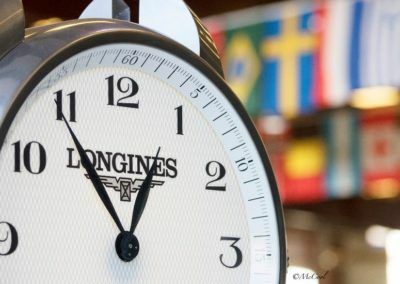 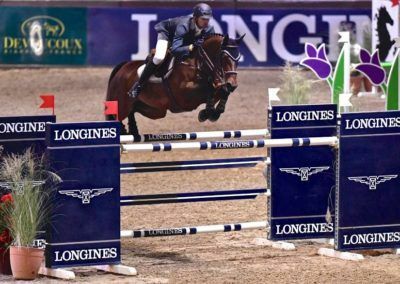 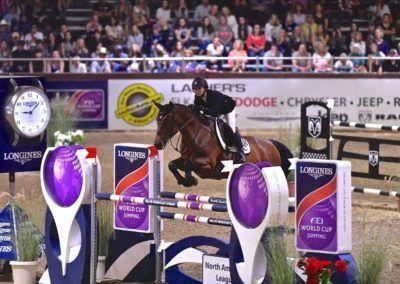 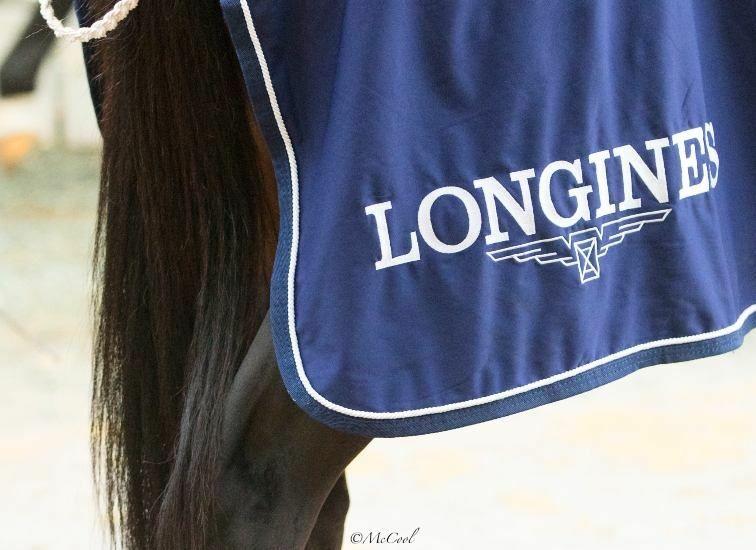 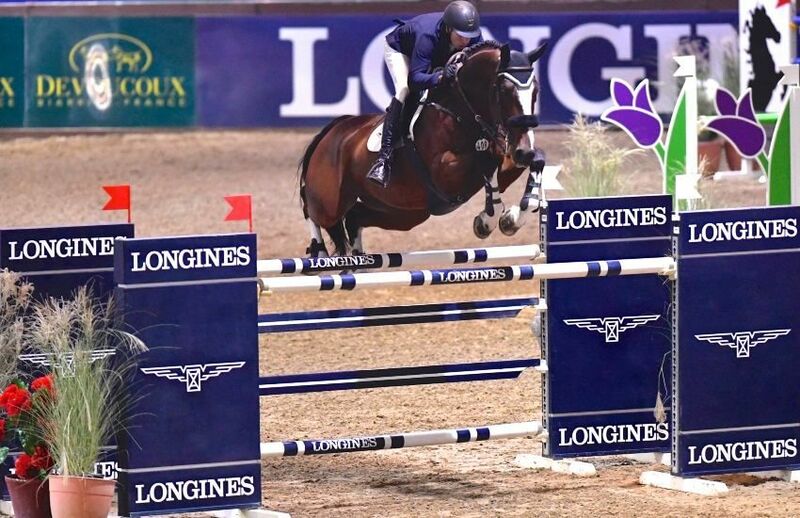 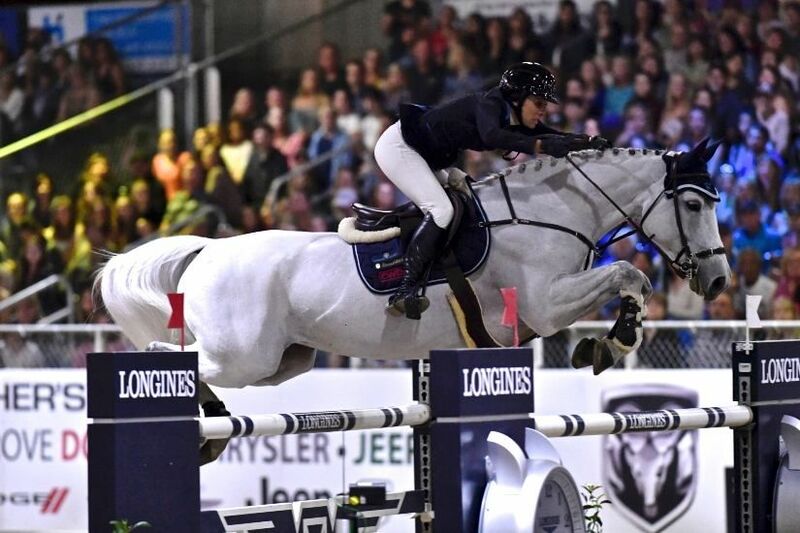 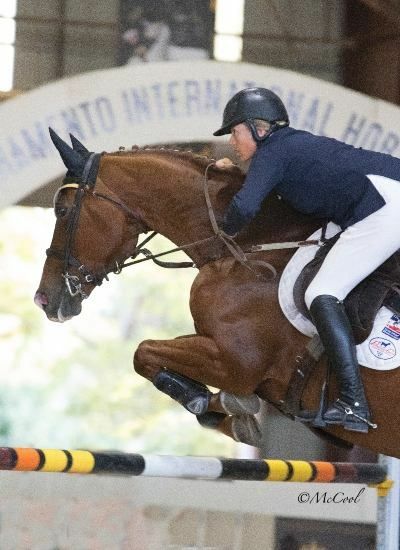 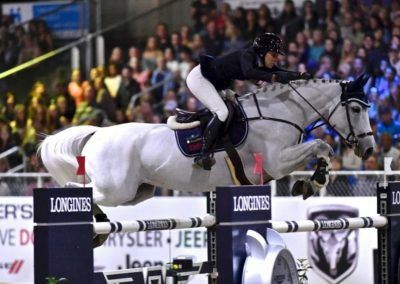 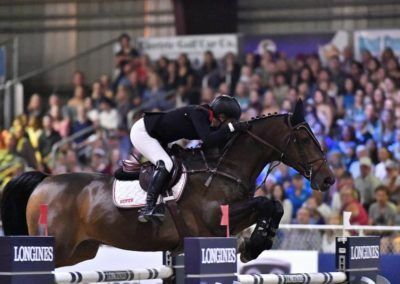 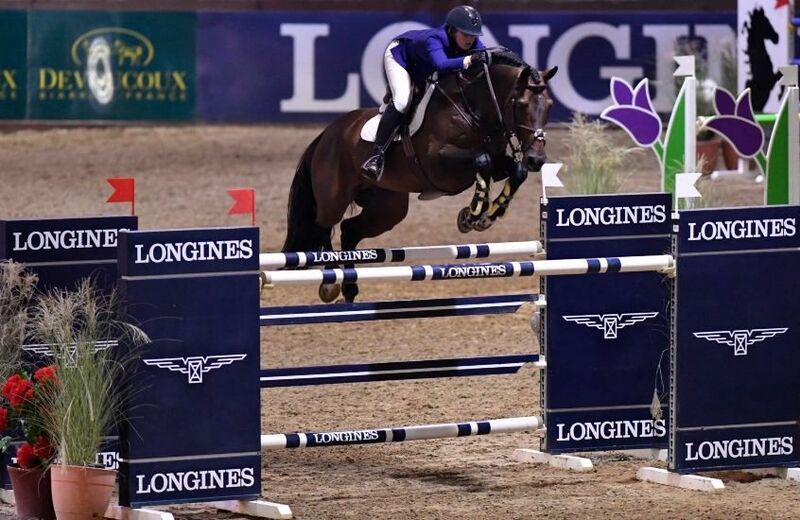 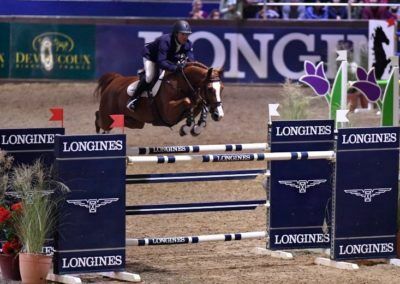 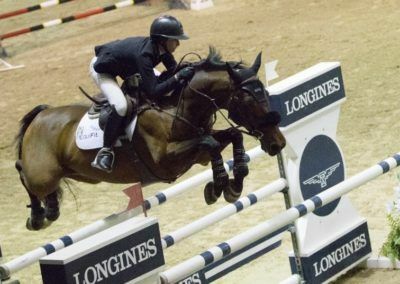 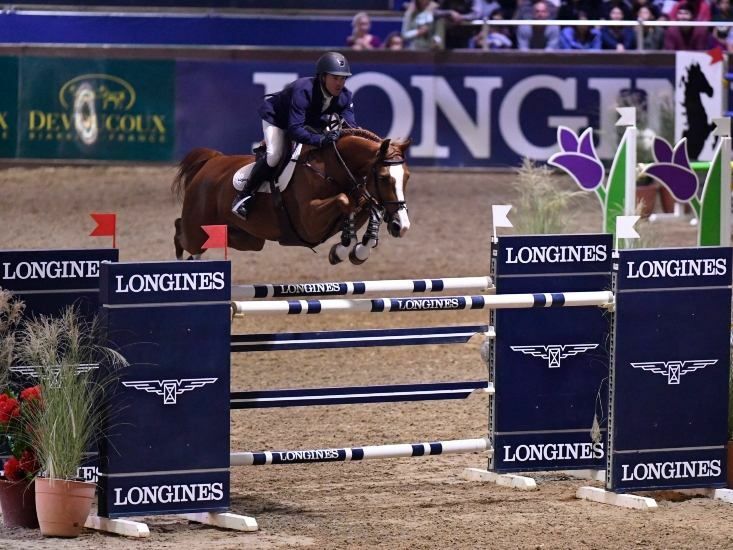 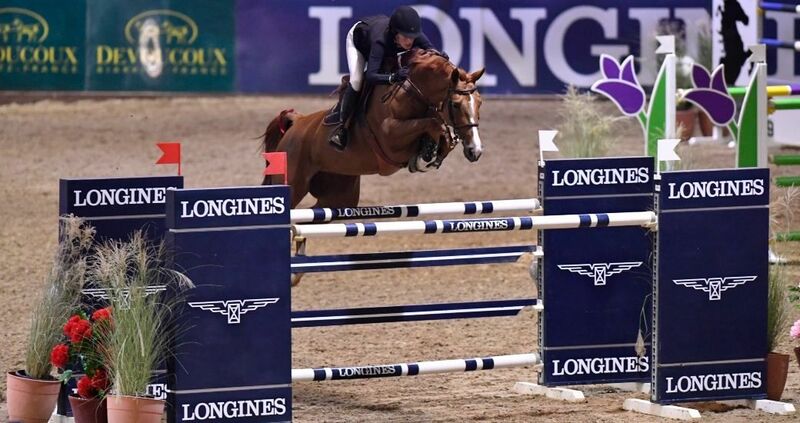 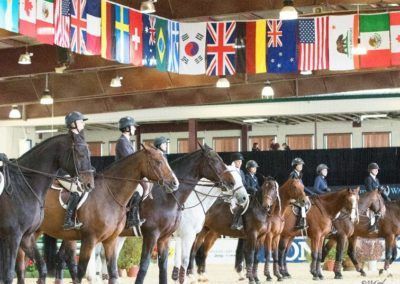 The Sacramento International Horse Show is part of the prestigious Longines FEI Jumping World Cup™ North American League, and hosts one of only seven World Cup™ Qualifiers on the West Coast. 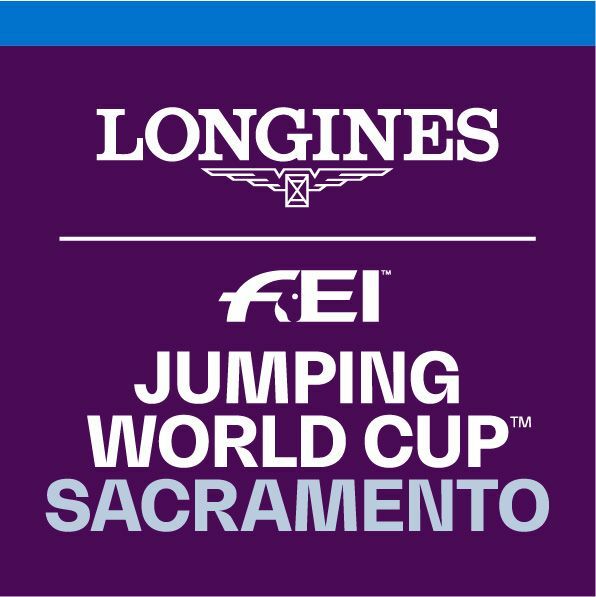 The Longines FEI Jumping World Cup™ Sacramento attracts world-class athletes to compete head to head for a spot in the World Cup™ Finals. 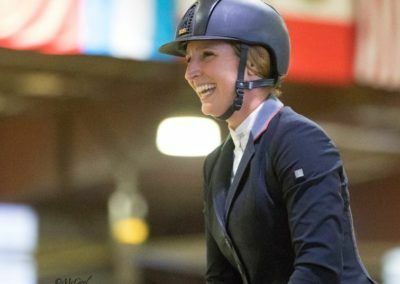 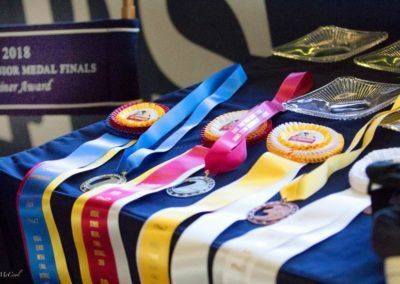 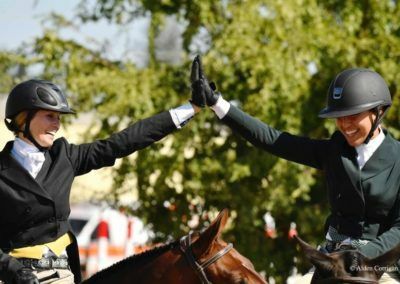 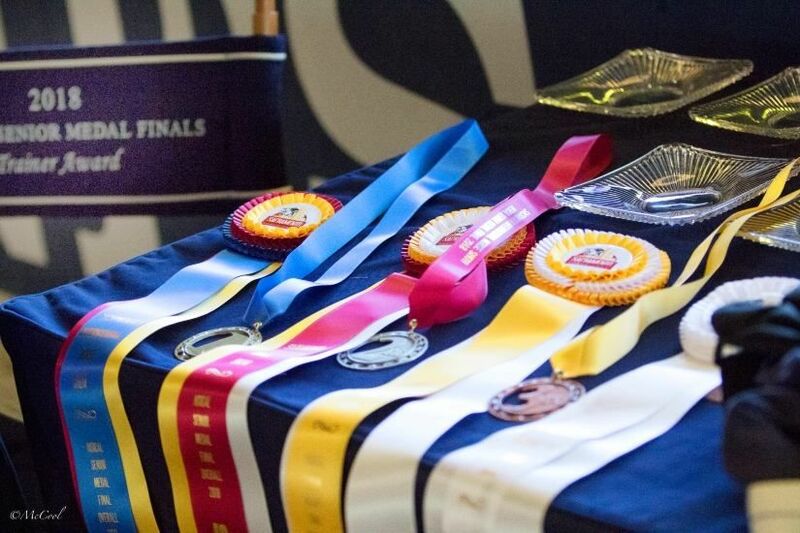 In addition, the Sacramento International Horse Show offers prestigious medal finals and high-quality hunter and equitation competitions. 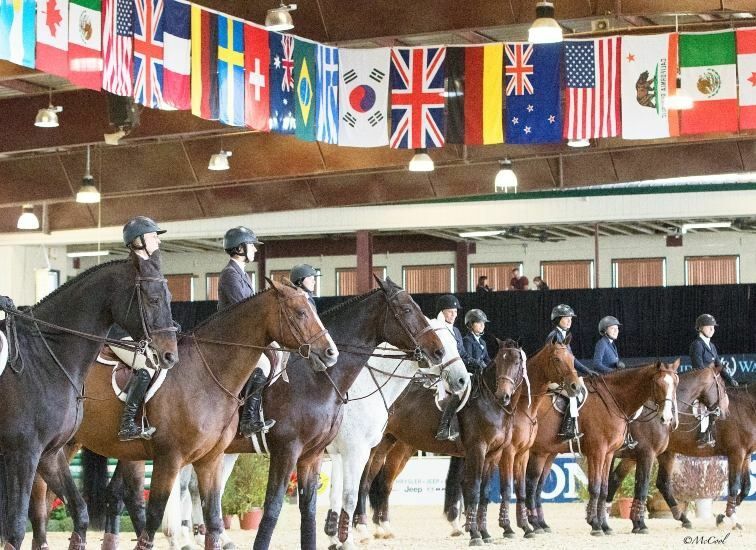 The Sacramento International Horse Show takes place in beautiful Rancho Murieta, California, located approximately 20 miles southeast of Sacramento. 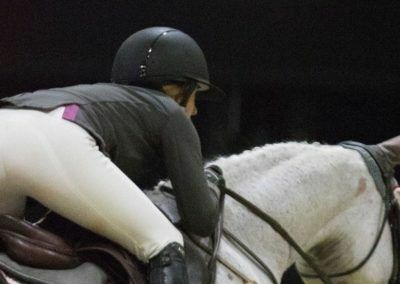 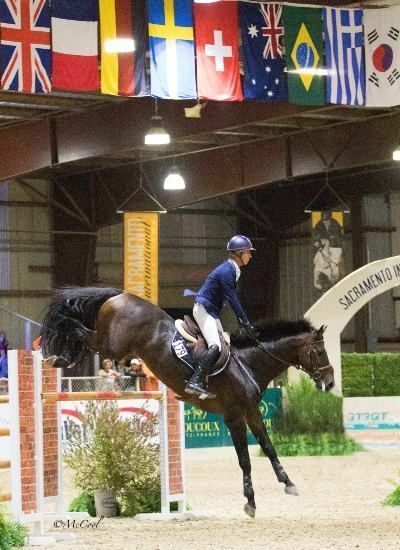 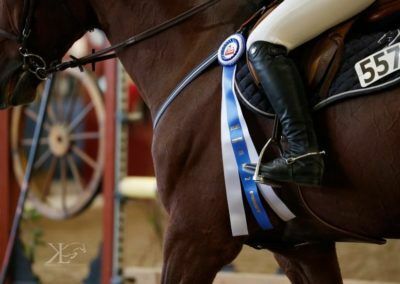 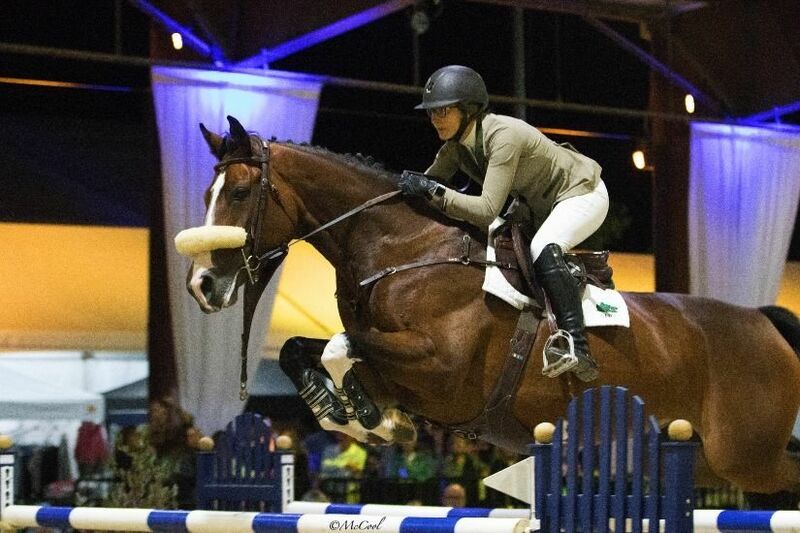 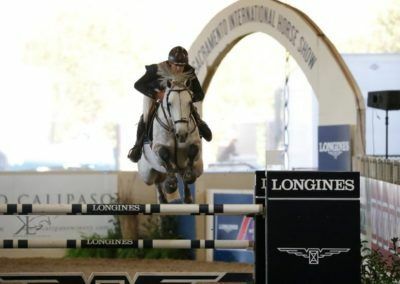 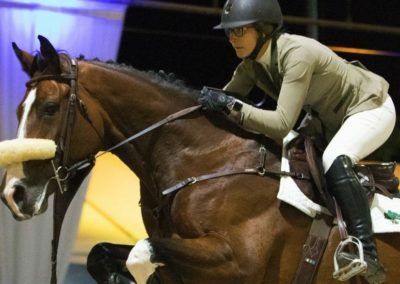 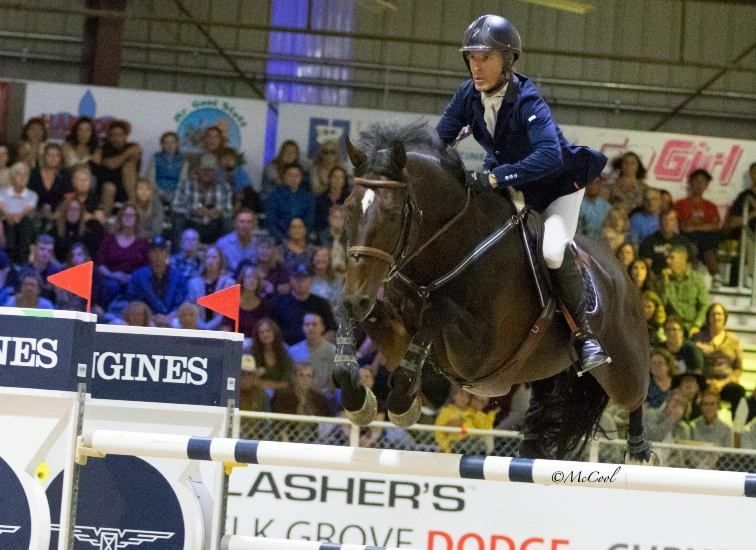 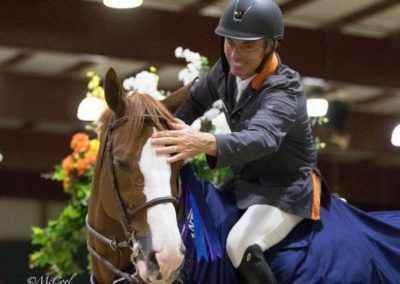 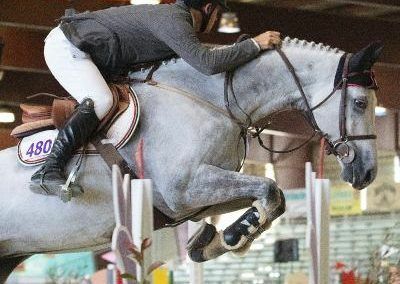 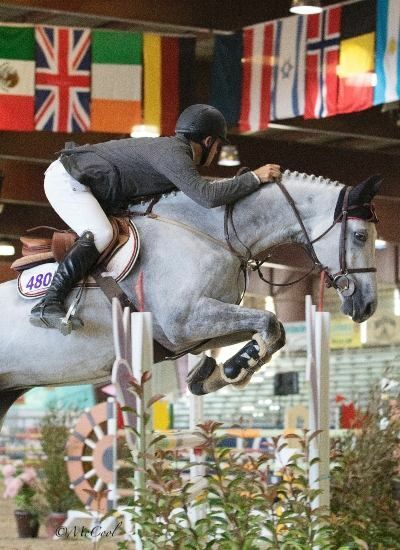 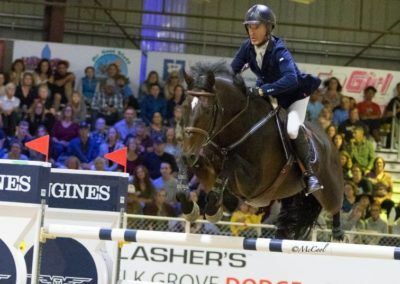 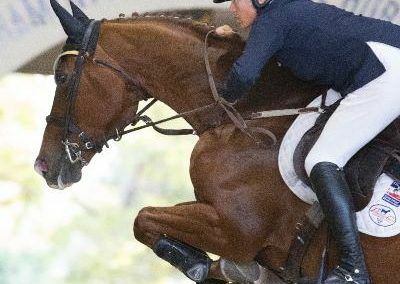 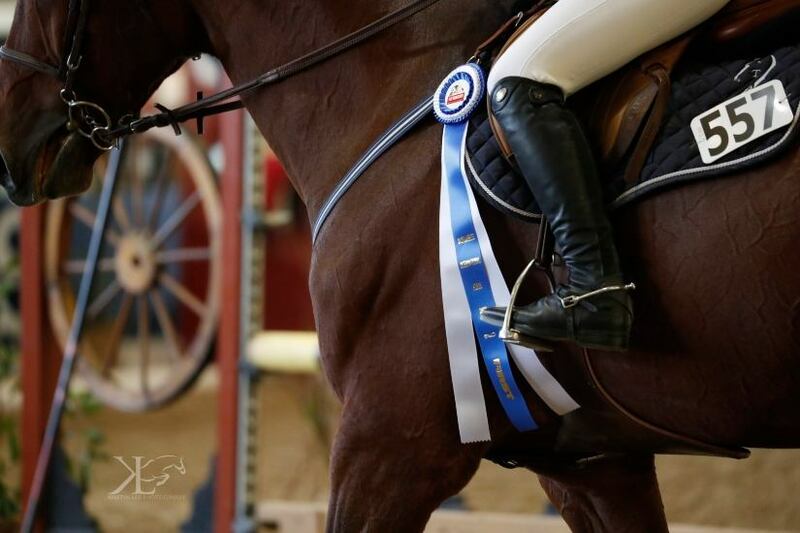 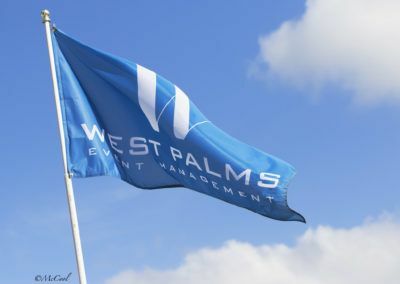 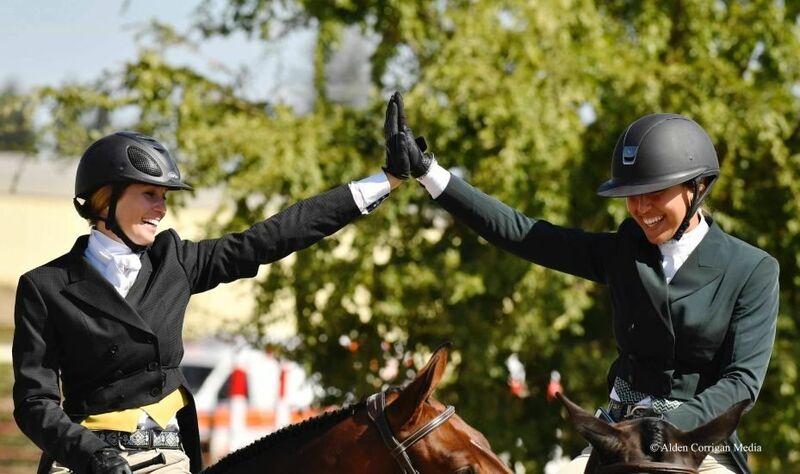 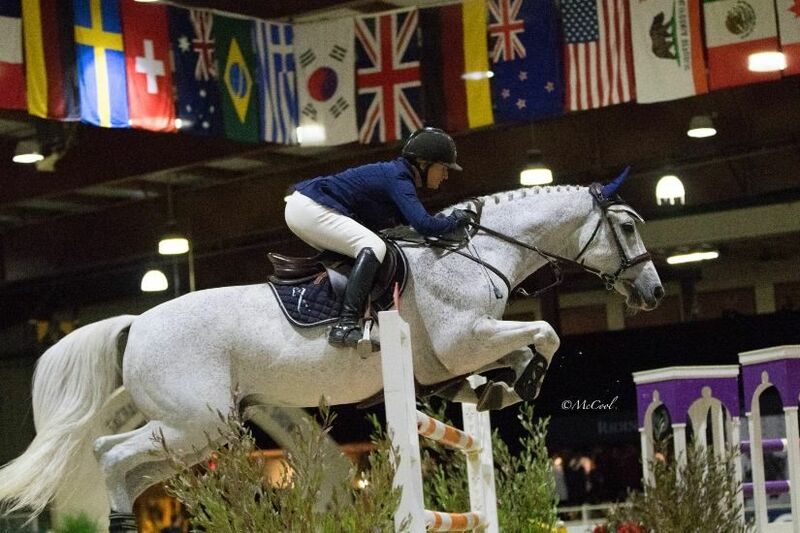 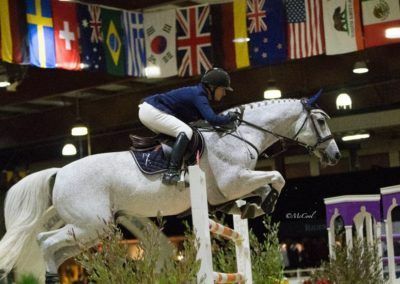 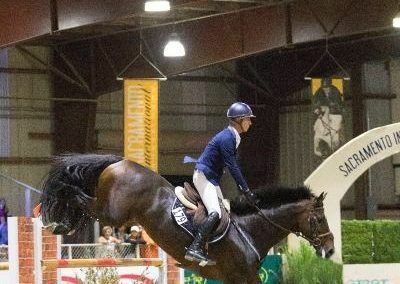 It is held at the Murieta Equestrian Center, which boasts five indoor arenas, 12 outdoor arenas, and indoor seating to accommodate 3,000 spectators.